Arai has only passed part of the FIA’s performance test and is yet to achieve homologation. Autosport has learned it will not receive approval in time for pre-season testing because of the extensive product evaluations and reviews required to meet the new high standards. 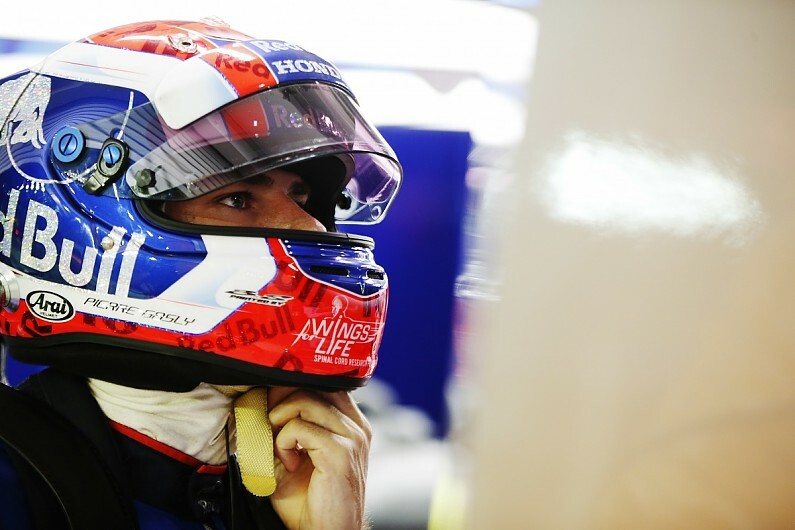 Arai is expected to supply Ferrari’s Sebastian Vettel, Red Bull duo Max Verstappen and Pierre Gasly (pictured below), and Renault driver Daniel Ricciardo this season. According to the FIA’s most recent list of approved crash helmets, Schuberth – expected to supply four drivers – currently only has its SF3 homologated in a medium size. Teams and drivers only need to adhere to testing stipulations in the FIA’s F1 sporting regulations, which do not cover crash helmet requirements. 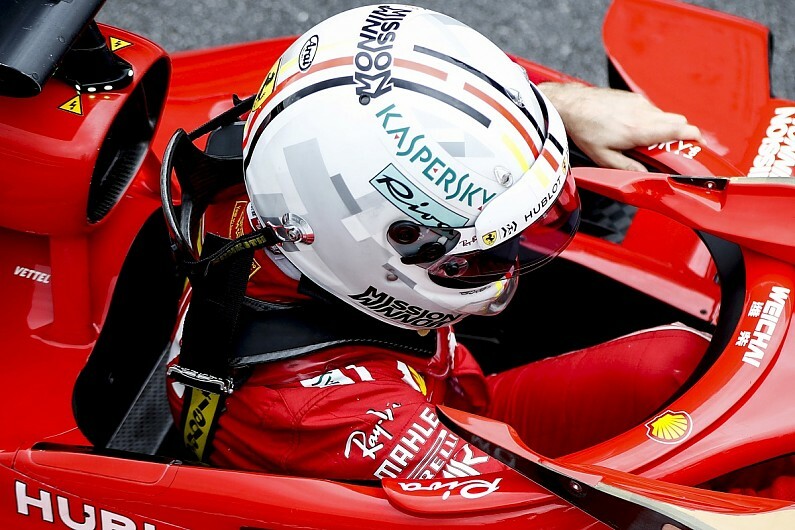 It is not clear whether the drivers who do not have a 2019-spec helmet from their preferred supplier will resort to last year’s product, use an approved design from another company or simply run a 2019 crash helmet that has not yet been homologated. Asked if a 2018 product would be eligible for use in pre-season testing if the ’19 product is not approved, a comment from Arai read: “The prototype of the new model has been supplied.